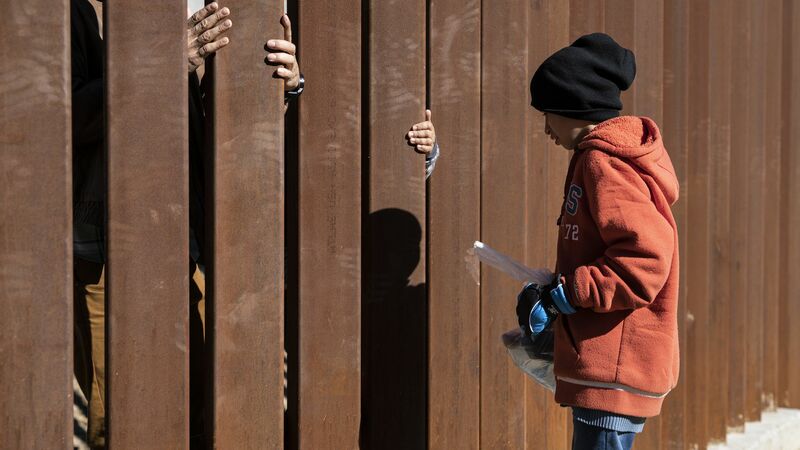 Thousands of migrant children may have been separated from their parents at the U.S.-Mexico border before the Trump administration's zero-tolerance policy was officially announced, according to a new report released Thursday by the Department of Health and Human Services' inspector general. Why it matters: A court order last year forced HHS to reunite the thousands of children in their custody that were determined to have been separated from their parents under "zero-tolerance." However, the children identified in this new report would have been separated much earlier — and not identified under that court order — meaning that the total number of children still separated essentially remains unknown.